If you live on the Treasure Coast, please join us for our live seminar TOMORROW! We hope you can join us. All the details are below. We're having two webinars this month. Read all about them and sign up farther down in this email. The title for our seminar this month is "No Soup For You." The cost is still $8 per person. We're going to talk about: dangerous pages on your computer; crazy emails; hashtags; VPNs; social media; smart phones; and more! This should be an enlightening session and we hope to see you there. Please bring a friend! Question: "I saw on the news this week that everyone's email was hacked and everyone's password was stolen. Is that true? And, if so, what should I do?" The Reuters story above is what all the news outlets were announcing earlier this week. The first thing to notice is that the majority of the hacked emails were accounts in Russia's most popular email service. There were, however, some Microsoft (Hotmail, Live, Outlook.com), Google (Gmail) and Yahoo accounts compromised. If you have an email account with Microsoft, Google or Yahoo you should change your password. Also, you should update the alternate way you have listed to recover your email account should you ever be locked out. One of the problems we run into constantly is that people have old email addresses, they can no longer access, listed as their alternate email address. Or, they have old cell phone numbers listed. It's extremely important that the alternate information is up-to-date. If you have security questions in your account, make sure you know the questions and the answers you gave. If you're not sure, change the questions and/or answers while you still have access to your account. 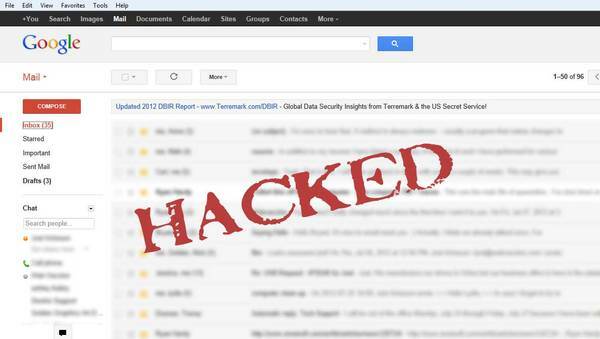 Don't wait until your email account gets hacked! The best way to stay ahead of a hacker is to: a) have good, strong passwords; b) don't use the same password for everything; c) don't store your passwords on your computer in a text document; and d) change your passwords every 6 months or even more frequently. We're having two webinars in May. We'll be continuing on series "Getting Down To Basics." We hope you can join us but remember to sign up even if you can't make the live webinar. We'll send you all the follow-up information.